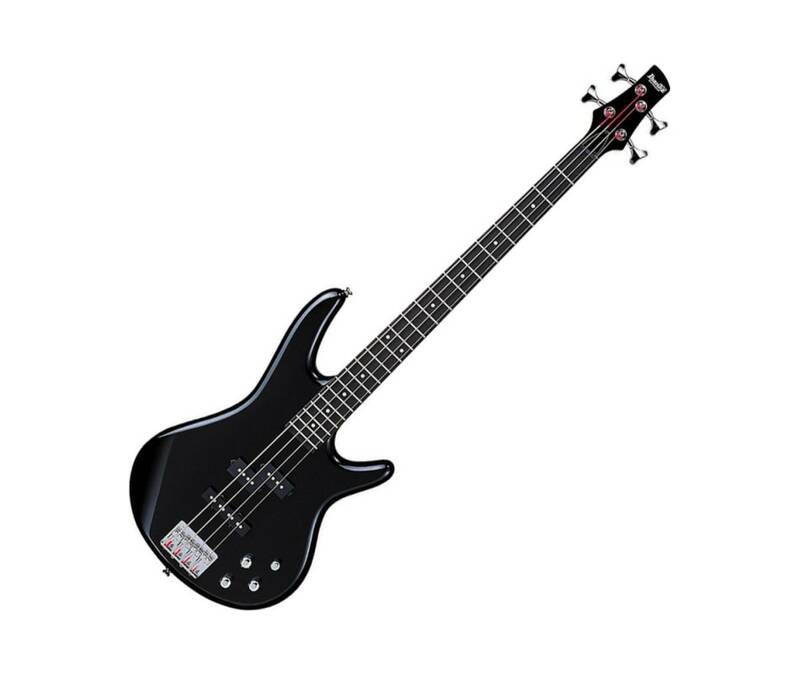 The Ibanez GSR200 Bass gives you stunning looks, fat, punchy tone, and amazing playability. As on of the least expensive members of Ibanez's famed Sound Gear series, the GSR200 fits the bill perfectly. It sports a compact mahogany body and a slim neck profile that gives you impressive playing comfort and speed. You get the best of both worlds with one J-style and one P-style pickup, both bringing their recognizable tone to your fingertips, while the active Phat II bass boost adds additional girth to your sound.